Welcome to Ideal Cat Boarding. We are passionate about cats. We provide the best care for your cat. In warm homely safe environment. Providing professional & special care. Whether your cat is young, old, or has special needs. We hope this will give you some insight into the ‘home from home’ environment your cat will enjoy during his/her stay here. We are all passionate about cats and pride ourselves on the extra special care we give to every resident, particularly old, infirm and ‘special needs’ cats. Our aim is to ensure that you and your cat are completely happy and contented with the service we offer. Please do not hesitate to speak to us about your cat’s needs no matter how ‘quirky’! Feel free to ‘inspect us’ during opening hours. No appointment necessary. To enable us to provide the best care click the button to find out what we need from you! 9:30 am - 12:30 pm & 4:00 pm - 6:00 pm. Open 11am - 12 Noon. 9:30 am - 12:30 pm only. 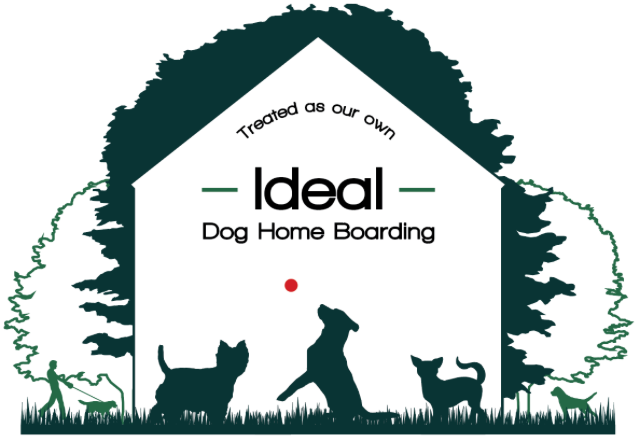 We are now licensed for home dog boarding. 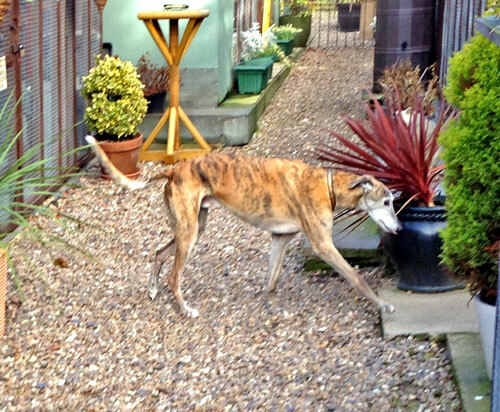 Your dog will live with us as if they are our own pets, in a warm cosy home with lots of attention, large garden to play in and walks everyday. Opening times as per cattery.